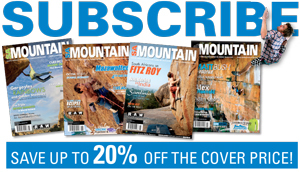 The yearly gathering of rock climbers has once again come around! Whether you’ve only climbed indoors or crush rock every weekend this event is to bring climbers from all walks of life together. 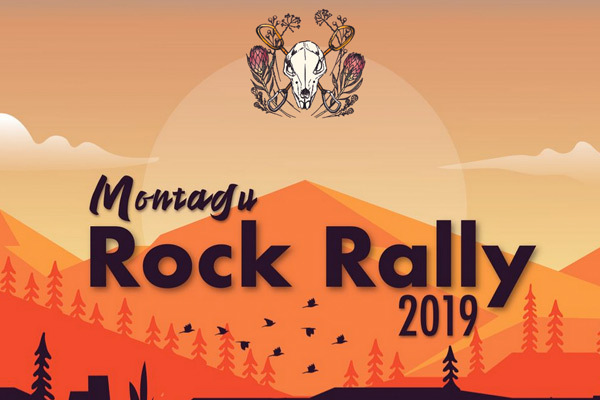 The rally is all about climbing and scoring will be based on climbing as much as possible and/or as hard as possible, different categories will be allocated so everyone will have a chance to win prizes. The event is a fund raiser for The Anchor Replacement Fund and will assist toward non-profit organisations for youth climbing development. Climbers will arrive either the day before (Friday) or early Saturday morning, at 8:30 we will have a short briefing and costume showcase. After which the chaos will begin and competitors will have until 19:00 to climb as many routes as possible and submit their score. Once scoring is done we will have a prize giving and then party the night away. The Rally is R100 per person. Montagu SPAR is open till 20:00 every day for anything you might have forgotten, the SPAR Tops is open till 20:00 on Friday and 17:00 on Saturday.